When: Saturday, September 22, 2018. Races begin at 8:00 am. On U. S. 72 East, on the right just past the Wal-Mart shopping center. 8:00 Junior Girls (7-9)	2.1 mi. 8:30	Junior Boys (7-9)	2.1 mi. The 5A-7A Awards will be held at the flagpole as soon as the results are completed. Awards: Trophies to the top 2 teams in each division. Medals will be awarded to the top 10 individuals in each race. 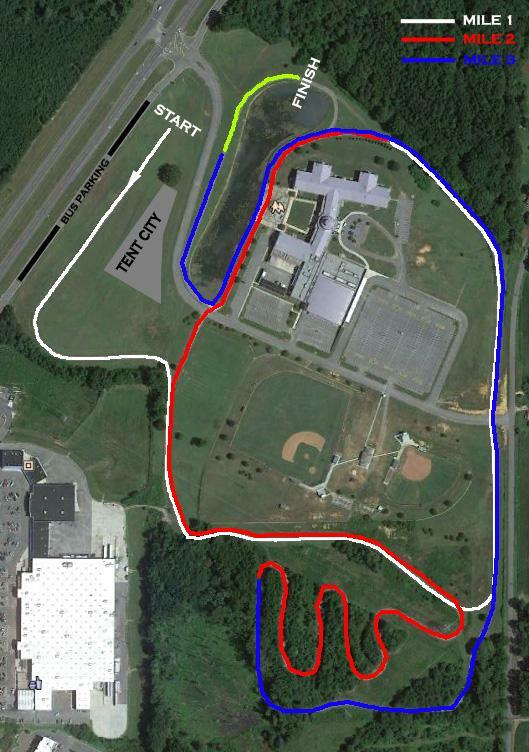 Course: Mostly gravel with some asphalt. Medium difficulty with some hills. Entry fee: $75 per team ($300 for all 4 divisions). $20.00 per individual. Checks payable to Scottsboro Cross-Country. T-shirts and concessions will be on sale at the meet. Athletes should wear their uniforms to the meet. There are no facilities for changing clothes.